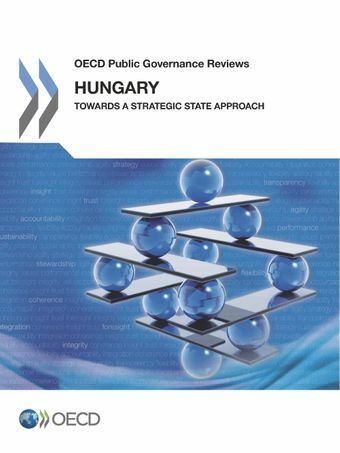 This report presents the findings and recommendations from analysis conducted by the OECD as part of the OECD-Hungary Strategic Partnership for Public Administration Reform. Through this initiative, the OECD has supported the government of Hungary in putting in place some of the key building blocks of a “strategic state”. The report’s recommendations can be expected to contribute to strengthening the efficiency, effectiveness, transparency and integrity of the public administration and contribute to supporting sustainable and inclusive growth and development in Hungary.